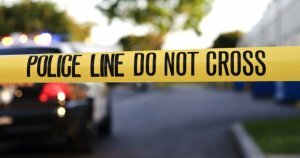 Palm Beach County Car Crash Kills Four Martin County Family Members | Schuler, Halvorson, Weisser, Zoeller & Overbeck P.A. Four members of a Martin County family have been killed in a car crash while on vacation in Palm Beach County, Florida Highway Patrol have said. The family had just left a Space Centre when their rented Mitsubishi was hit by a Ford pick-up truck. A 30-year old driver, his 29-year old wife and his parents all died in the collision in Delray Beach. All were from Martin County. Police said the family were driving back to their rental home when the heavy-duty pick-up truck violently impacted the passenger side of the small sedan.